Walt Disney’s ability to connect his innovative creativity with successful business strategy and popular appeal allowed him to establish an empire in the field of entertainment that has survived decades after his death. 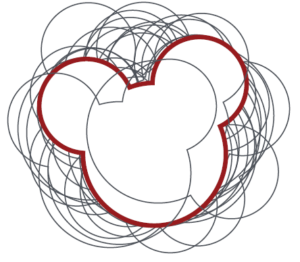 Disney embodies the ability to make a successful company based on creativity. He represents the process of turning fantasies into concrete and tangible expressions. In a way, Disney’s chosen medium of expression, the animated film, characterizes the fundamental process of all creative genius: the ability to take something that exists in the imagination only and forget it into a physical existence that directly influences the experience of others in a positive way.